Now if you are like me spending extra time in the bathroom doing “skincare” is the last thing you want to do with your time. I want skincare to be fast, easy and successful. Seriously… is that too much to ask? I say…not. Thank you K-Beauty industry for making my life just a little bit easier! 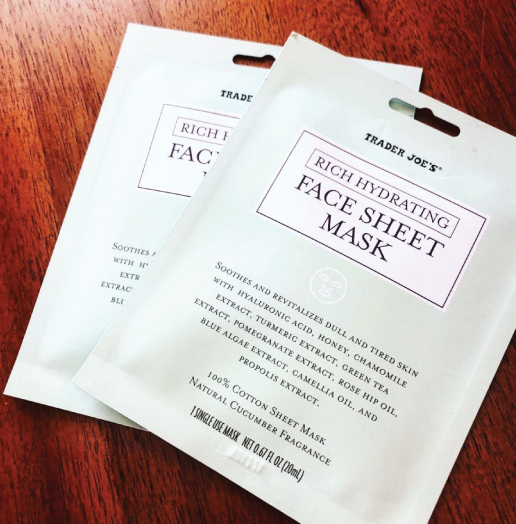 Sheet Masks are single-use, serum soaked, with targeted focus. 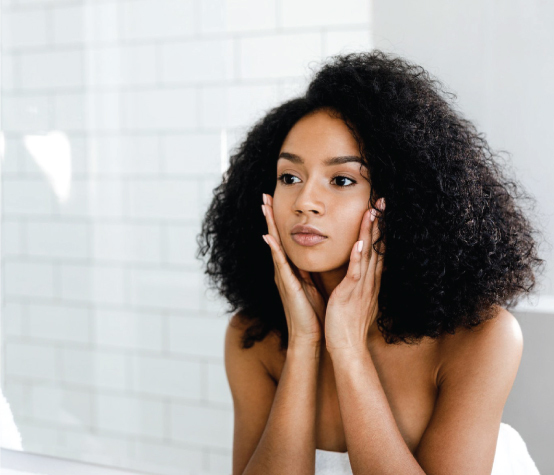 Most sheet masks are designed to provide hydration but they also have more active ingredients soaked in such as: antioxidants, brightening ingredients, neuropeptides (to help diminish lines and wrinkles), acne ingredients… the list goes on and on. The best part of sheet masks is that they are SO EASY TO USE! Just getting home from work? Go wash your face, slap a sheet mask on and get dinner ready. They’re perfect when prepping for a special event. We have seen tons of celebrities posting on IG getting ready for awards events wearing masks. [/one-half-first][one-half]You can wear them on a plane to offset dehydration or at the airport for a pre-flight self-care session. Wear them in the bathtub or just before falling asleep. Using a sheet mask should be uncomplicated, but it’s important that you wear it on a clean face. You can put serums on under the mask but it may not be necessary as the mask is already soaked in serums. Click here to see some great pics of celebs and mere mortals sporting sheet masks. Now if you choose to walk around with your mask on, maybe a mask with chin and ear straps such as Dermovia is the way to go to keep the mask in place. If you have questions about your specific mask, email me at melissa@melissalekus.com. Download this list of my favorite masks with links where to buy them. 2013 was first year articles on sheet masks were written. « It’s Pumpkin Facial Season.